CFLC has partnered with Worth Visual Arts’ A.R.T.E.R.Y. 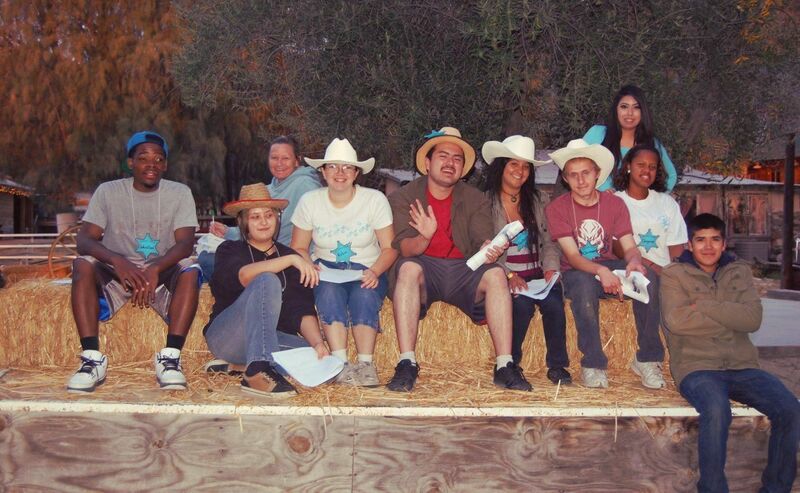 Program for 17 years bringing the healing components of art to our youth, providing mentorship opportunities, and offering an outlet for expression with themed projects. 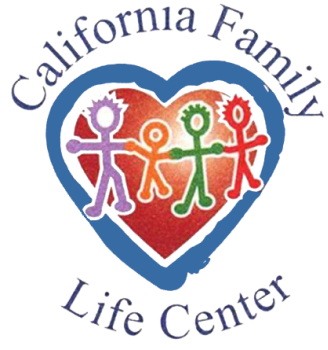 Once the projects are completed they are displayed in each of CFLC’s job training centers located in Hemet, Lake Elsinore, and Rubidoux. 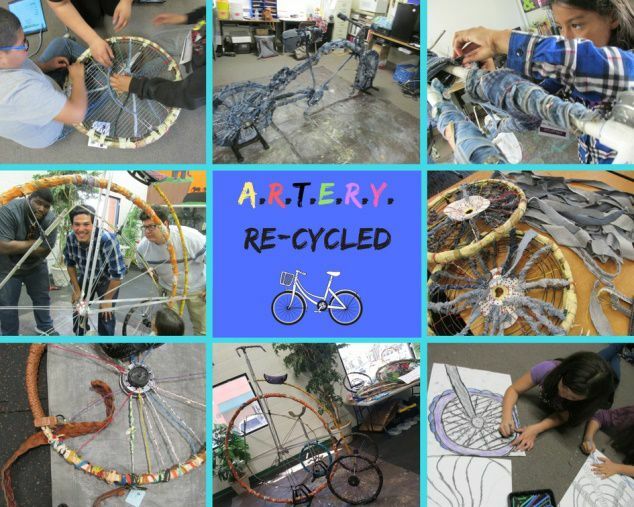 The current theme is RE-CYCLED focusing on creative thinking, journaling, the symbolism of the bike parts and the power of trash. An exhibit will be on display at Mt. San Jacinto Community College Art Gallery later this summer.